First Look at Adam Driver in Star Wars: Episode VII ? 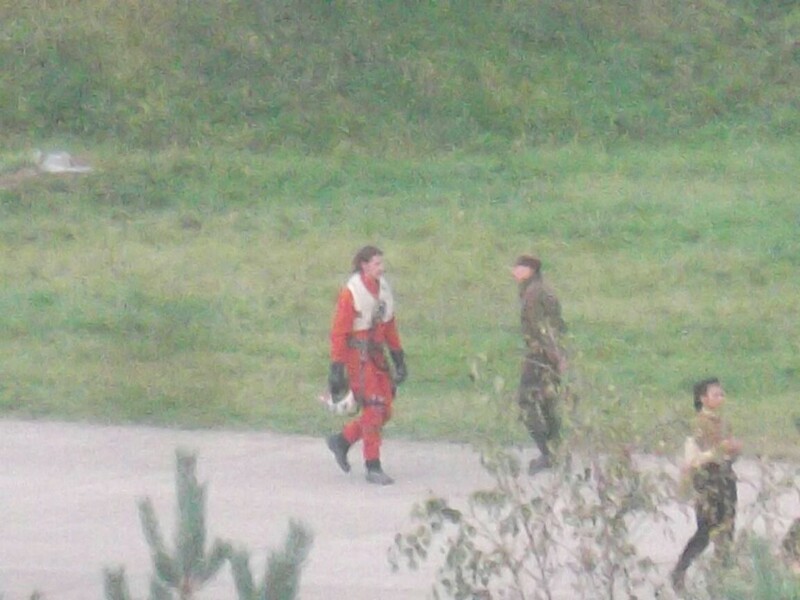 Is that the Girls star wearing what appears to be a Rebel flight suit? With all of the rumors circulating with him as a villain, it’s kind of a shock if that is him, though the rumors have hinted at the line between the sides of good and evil being a bit blurred. Perhaps this is a visual indication of that? Thanks to StarWars7News for the head’s up.